A Facebook support group that aims to provide a safe and accessible space for individuals and families impacted by Alzheimer’s and dementia, to connect with each other and occupational therapists experienced in dementia care, has been launched by Livewell Villages, a dementia care facility in Cape Town and Joburg. Livewell Villages launched the free online Facebook support group to provide a space where people can engage with others who are involved in dementia care or caring for a loved one at home. Livewell’s occupational therapists, who have experience in caring for people with dementia, provide expert commentary and feedback to supplement the participants’ discussions. The support group is proving popular, providing a platform where people can share their stories with others who are in a position to empathise with them, or exchange advice and encouragement. 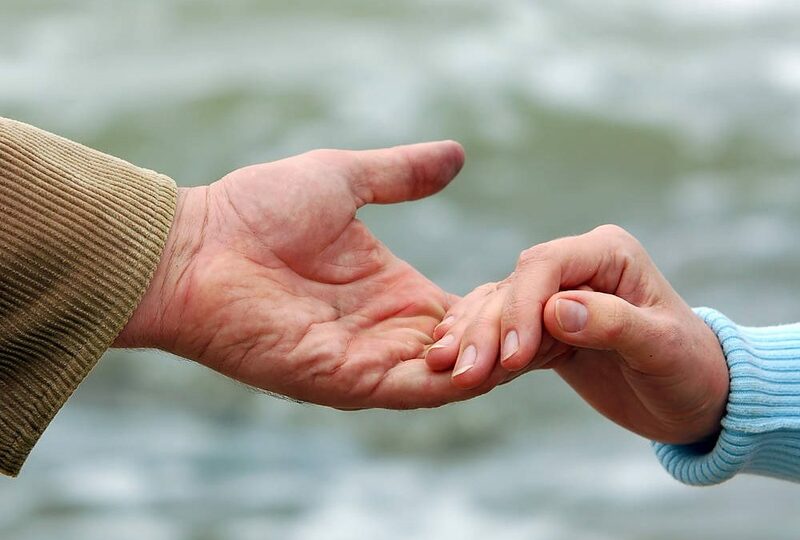 People are able to interact on the subject of caring for a loved one with dementia, and hopefully feel a sense of comfort knowing they are not alone in their experiences. To help protect the privacy of members, this is a closed group and people need to request access. To join, visit facebook.com/LivewellVillages.